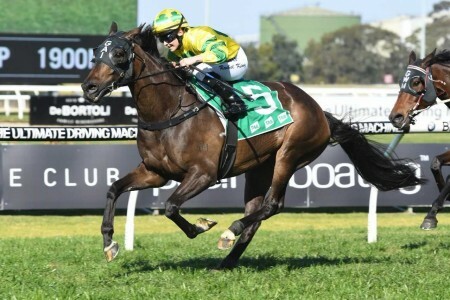 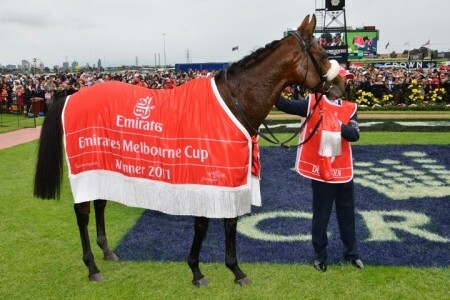 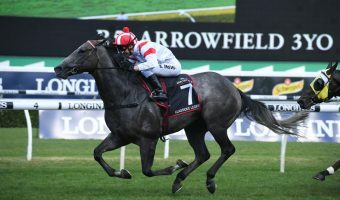 New Zealand ridden, New Zealand owned and New Zealand trained seven-year old Shillelagh has won her second Group 1 start claiming the $500,000 Empire Rose Stakes (1600m) at Flemington on Saturday. 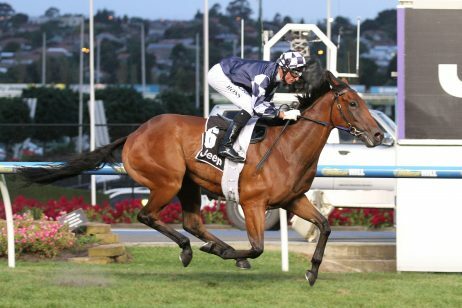 Shillelagh, above, claimed the Group 1 Empire Rose Stakes at Flemington on Saturday. 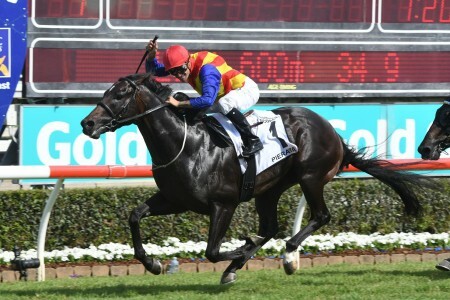 Out of Savabeel, the veteran workhorse was flying over the final 400m of the race, going on to win by a length and a half. 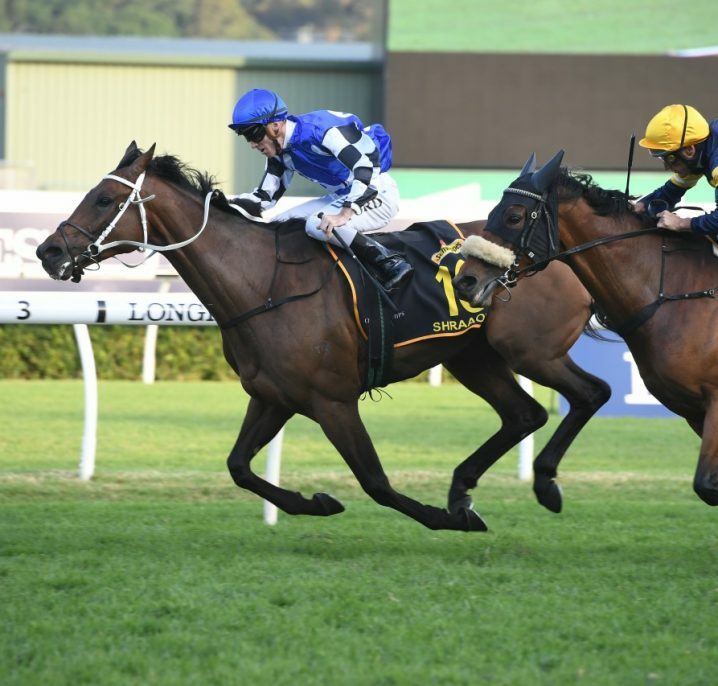 The win marked Chris Waller’s second Empire Rose win, having trained Red Tracer to victory in 2013. 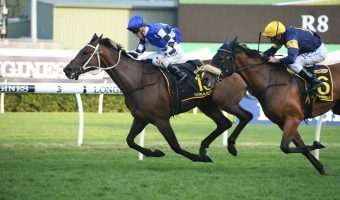 But after a tough day at the track, the champion trainer admits Shillelagh’s victory was a relief following two runner-ups in the races prior. 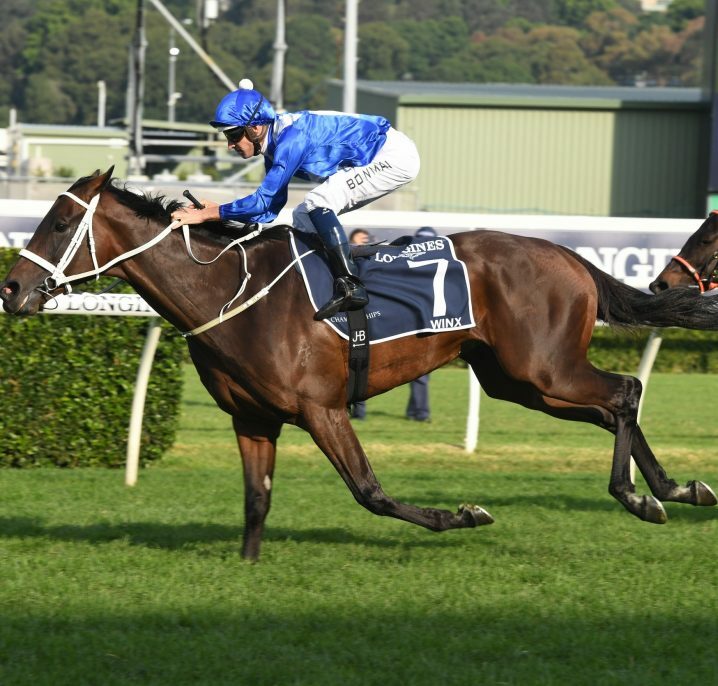 “That’s racing, it can deliver you some highs and lows,” Waller said after the race. 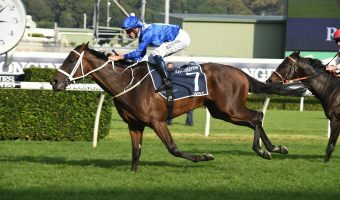 The highs of Winx’s fourth consecutive Cox Plate victory last week remain unmatched, but for jockey James McDonald, a brave ride earned him his first ever Empire Rose win. 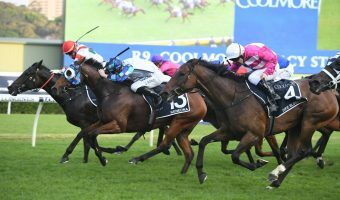 “I’ll take a little bit of credit for that one, it’s great how it’s all worked out, she traveled so beautifully toward’s the line and just sat back toward’s the fence” McDonald said. 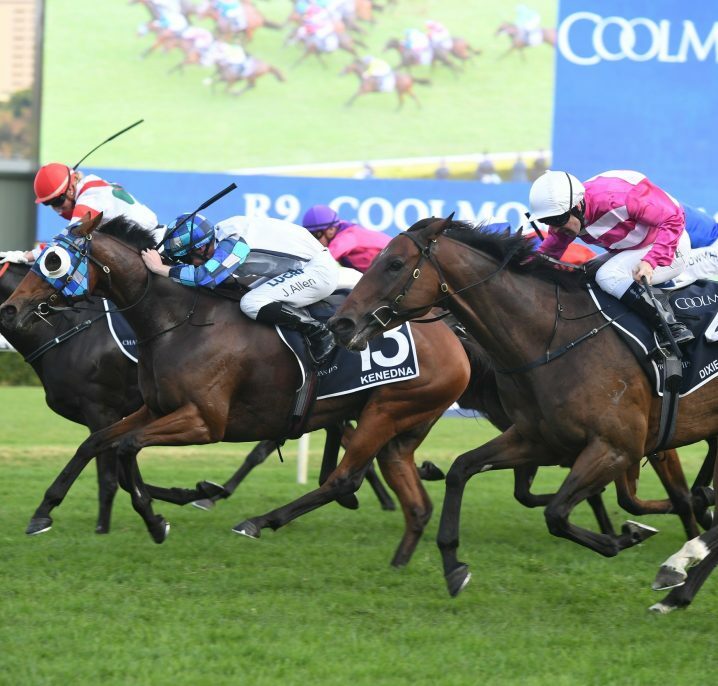 A wall of horses rounded the final bend on Saturday, with many favourites like Oohood finding themselves trapped. 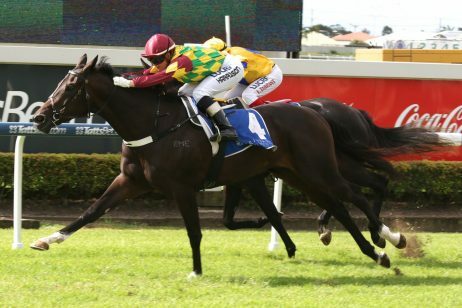 Somehow, McDonald stayed patient to work his way down the inside to find fresh air, while Waller admits he had his fingers crossed for some good luck. 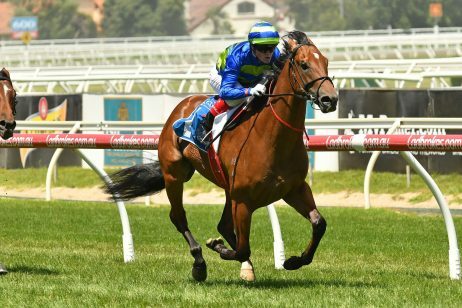 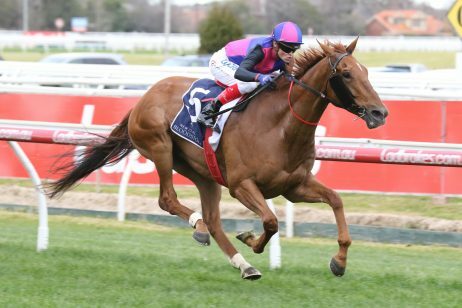 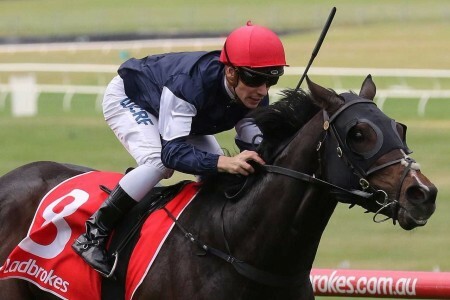 Unfortunately for Tony McEvoy, lady luck wasn’t on Bring Me Roses’ side as the $6.40 second-elect, who will now skip the Matriarch Stakes and instead target the Group 1 Railway Stakes (1600m) in Perth later this month. 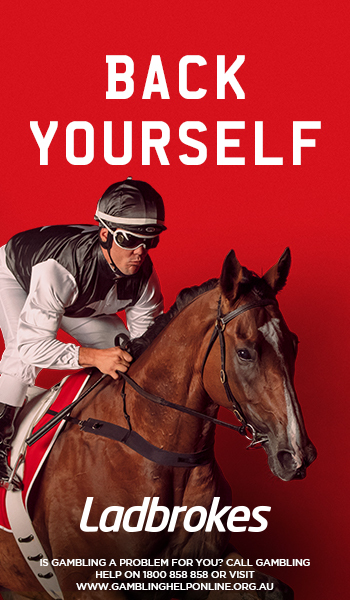 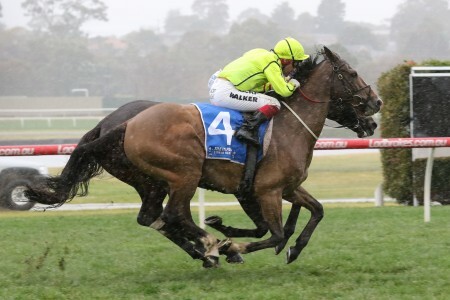 “She ran last week at Moonee Valley, I backed her up today. 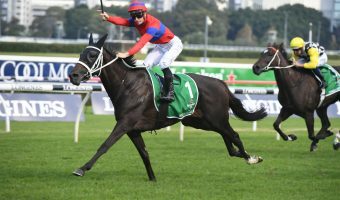 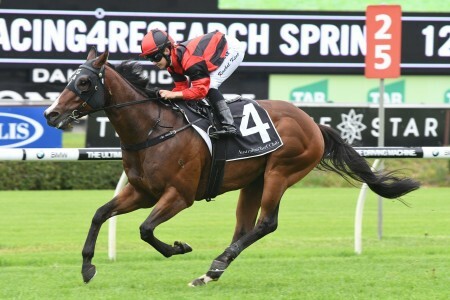 I’d like to consider going to the Railway in Perth, or we’ve got the Eclipse at Sandown, I think they’re better options for this girl and so I’d say the Matriach is not likely at this stage” McEvoy said. 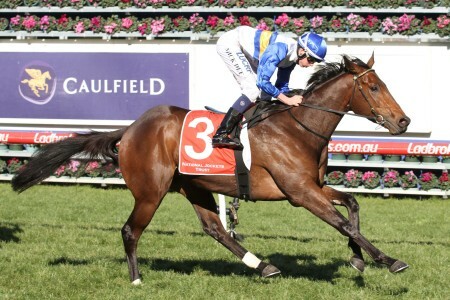 Bring Me Roses has firmed from $101 into $16 ahead of the Railway, while Shillelagh has also moved from $16 into $10.